Kundalini yoga is the one of the most effective meditation practises from India. 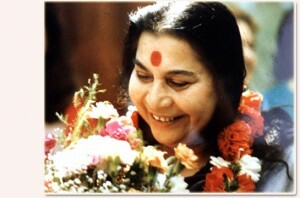 Kundalini yoga with some minor modifications was introduced by Late Sri Nirmala Devi as Sahaja Yoga . Sri Nirmala Devi (March 21, 1923 – February 23, 2011) is credited with making this form of meditation popular all around the world .Today the organisation founded by Nirmala Devi has a presence in 115 countries. 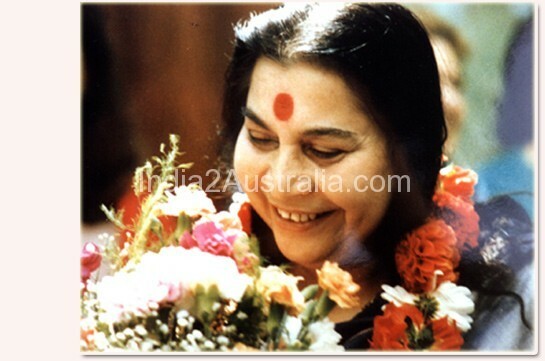 All around Australia , Sahaja yoga classes are conducted free of charge . To get further information about Sahaja yoga classes around Australia please visit the website below. Kundalini, the Sanskrit word means coiled. As per the tantric and yogic tradition of Yoga, the energy that is linked with the creator lies coiled at the base of the Spine. Kundalini yoga describes energy points along the spine to the crown of head, which is called Chakras. This yoga is a yogic method of awakening the kundalini and rising it up from the muladhara Chakra ( base of the spine) through the Sushumna (spine) to the Sahasrara Chakra ( the crown of head) producing a mystical enlighten experience . For common people this will serve the purpose of making one more energetic with self-control. Yogis attain ultimate enlightenment with this yogic practise.